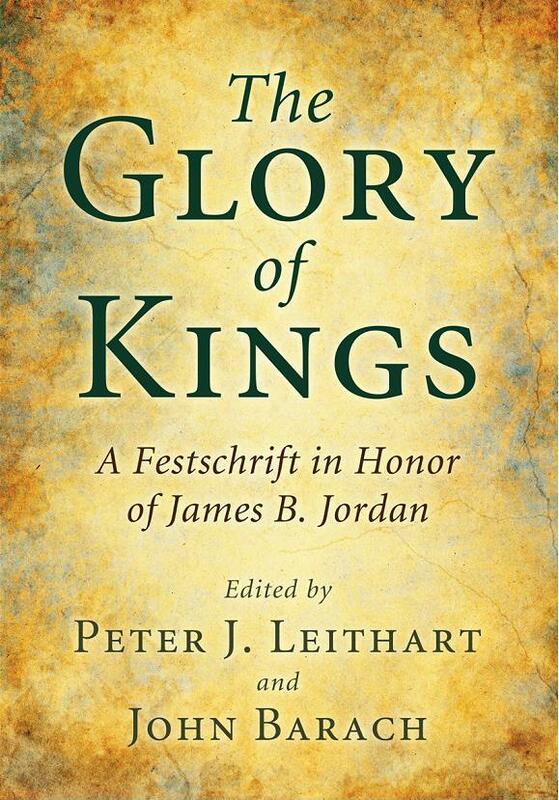 It’s finally available: Peter J. Leithart & John Barach, eds., The Glory of Kings: A Festschrift in Honor of James B. Jordan (Eugene, OR: Pickwick, 2011). 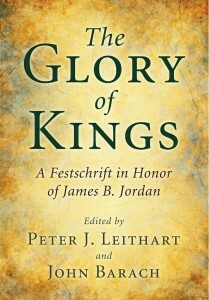 The book is currently available for order directly from Wipf & Stock for $40.00 (but there are discounts if you order more than 100). In a couple of weeks, it should appear on their webpage, and in six to eight weeks should appear on Amazon.